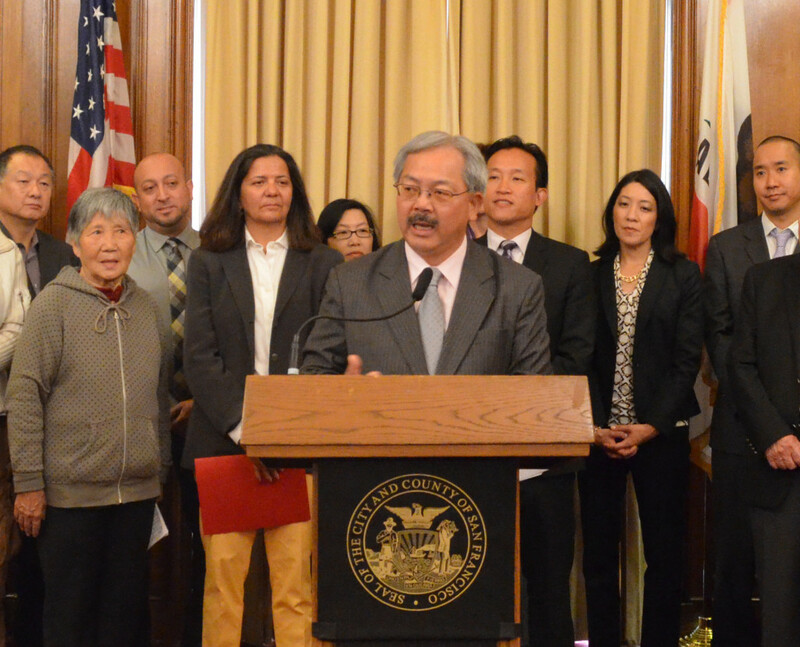 There are over 100,000 residents eligible for citizenship in San Francisco, 60 percent of whom are Asian. In response, we launched the three-year $1.2 million San Francisco Pathways to Citizenship Initiative to promote citizenship and civic engagement in partnership with Mayor Edwin M. Lee’s Office of Civic Engagement & Immigrant Affairs, the San Francisco Foundation, Haas Jr. Fund, Haas Sr. Fund and other local funders. In 2013, the Asian Pacific Fund invested $50,000 towards this important effort. Since it’s launch, we have given $175,000 to date. Our affiliate, Self-Help for the Elderly, is the lead agency of a coalition of service providers working to educate and empower residents eligible to apply for citizenship.